François Chau is a Cambodian-American actor. He is known for his role as Dr. Pierre Chang in ABC's Lost, and as The Shredder in Teenage Mutant Ninja Turtles II: The Secret of the Ooze. Chau was born in Phnom Penh, Cambodia, of Chinese and Vietnamese descent. He has appeared as Koo Yin, a Chinese consul in the drama 24. 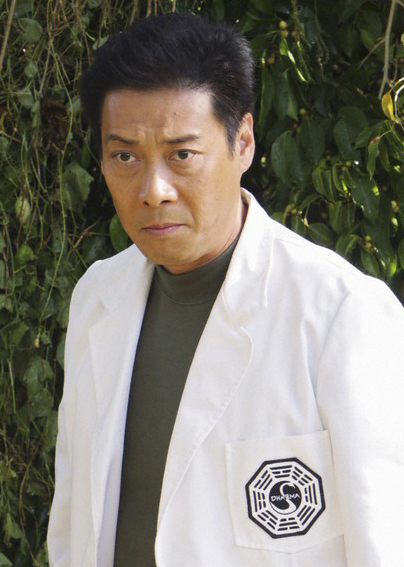 He also appeared as a Chinese diplomat in Stargate SG-1. Chau has appeared as a guest star in The Adventures of Brisco County Jr., The Unit, NUMB3RS, ER, Baywatch, Alias, Shark, Grey's Anatomy, JAG, Medium, G.I. Joe, Lost, 9/11: The Twin Towers and as Lieutenant Winston 'Vagabond' Chang in video games Wing Commander III and Wing Commander IV. Whole or part of the information contained in this card come from the Wikipedia article "François Chau", licensed under CC-BY-SA full list of contributors here.